Would you like to study for a summer or semester in Morocco or Namibia? France or Italy? What about in Thailand or Korea? Or even in Brazil or Costa Rica? Study-abroad programs for credit in many countries are available to you through NSU. These programs often allow you to choose courses similar to those required in your major field; and the experiences render you more appealing to graduate schools and employers. 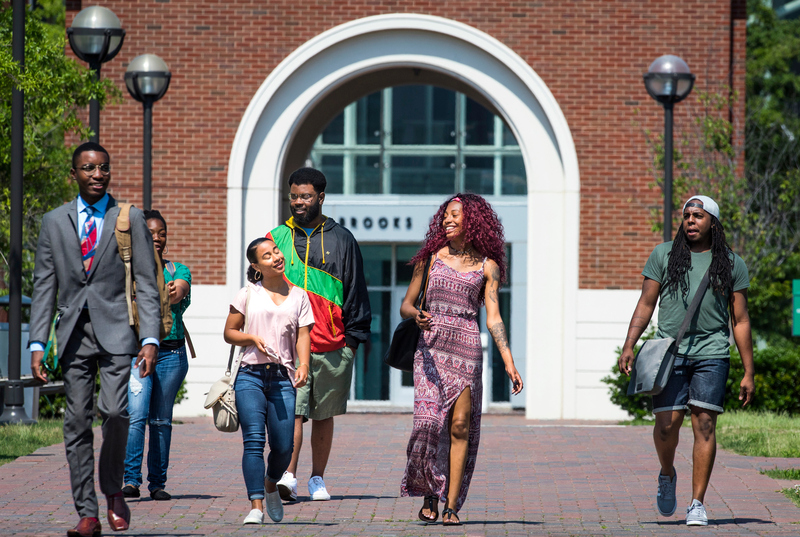 International Programs (IP) at Norfolk State can connect you to individual study-abroad programs or to group faculty-led programs. We will assist you at all stages of the selection, application, and preparation process. And we will also advise you about available financial resources. Contacting International Programs at NGE 304 (whalexander@nsu.edu) may be your passport to a life-changing experience for you.